WALLers! The world’s attention turns to Miami Beach the first week of December for the South Beach edition of Art Basel. If you are seeking the hottest vibe and energy that South Beach can provide, then you will want to be at all the parties we have planned for Art Basel 2015. We begin our Art Basel 2015 celebration with our world famous Favela Beach Party! Our Basel Kick-off party is one that consistently attracts the hottest artist and celebrities. Celebrate with Jus Ske mixing the music while we will have Mr. Brainwash hosting the event. Wednesday December 2nd we will be open for business! 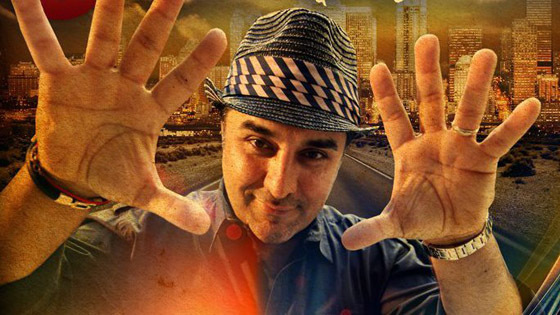 If you will be visiting Miami Beach for Art Basel are going to host a great party with Behrouz mixing great music vibes. We’re bringing back Paris Hilton to create another epic Art Basel experience. If you thought last year’s vibe with Paris Hilton couldn’t be beat, just wait until we open the doors for this party! We’ve saved the best for last WALLers #HouseSaturdays during Art Basel 2015! 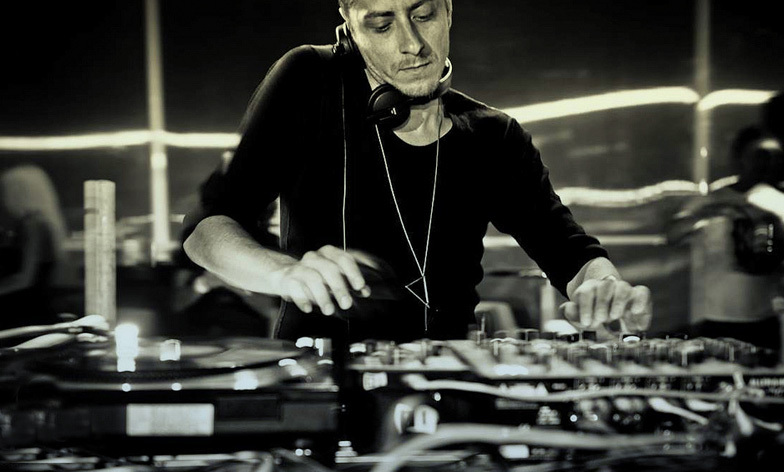 This year Davide Squillace is headlining our party to create an ultimate South Beach vibe.